The International Va’a Federation are excited to announce that we have created a new and exciting event that will commence from 2017. It will be known as the IVF VA’A WORLD DISTANCE CHAMPIONSHIP. 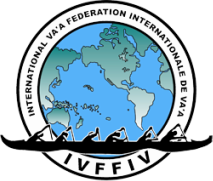 The IVF Va’a World Distance Championship is a new event where member countries can compete against each other every 2 years to be crowned IVF World Distance Champions. 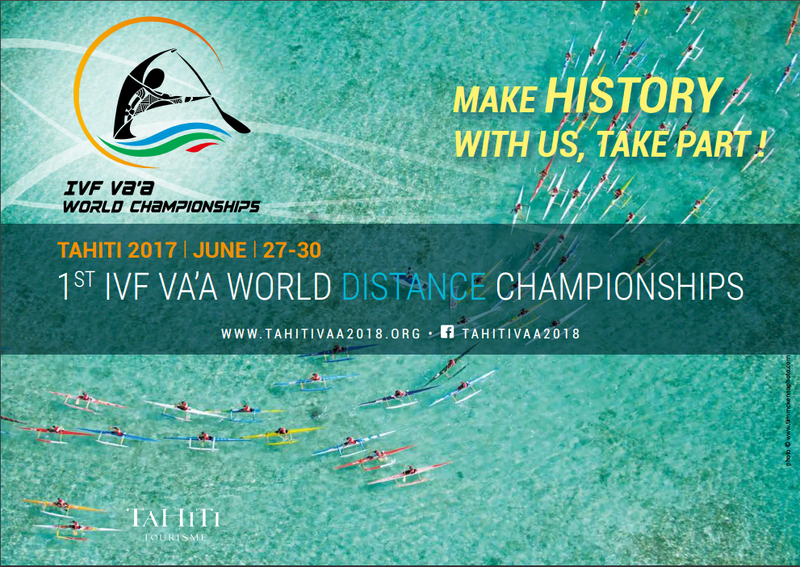 The host for the 2019 IVF Va’a World Distance Championship will be determined through a bidding process that will take place in 2016. Bidding documents will be made available to member countries in 2016. $100USD per paddler – Entry fee covers canoe and event safety. The current Marathon Rules will be updated over the next few months and those rules will govern all IVF Distance Racing events.